Hello, Woe friends and fans! 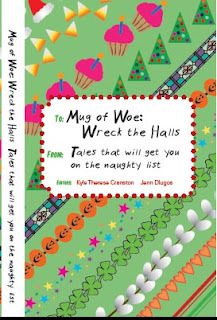 We have two more books coming out for the holiday shopping season, All Woe Great and Small and Mug of Woe: Wreck the Halls. And who couldn't use a little Woe in their stocking, eh? 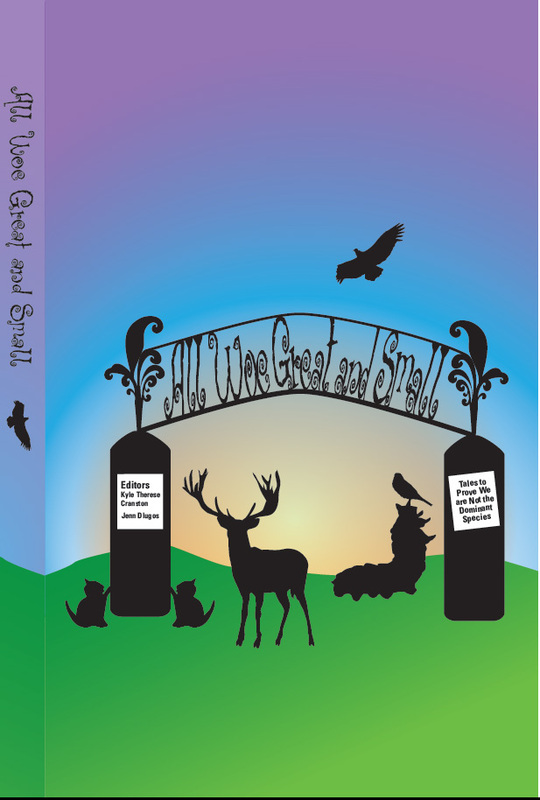 Cover designs, as always, by the talented Vikki Burton! 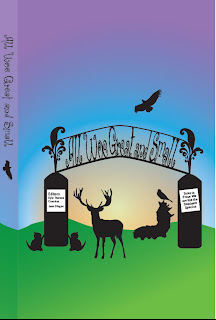 Maria's essay in Woe of the Road shows how way way way too much of a good thing can be oh so bad! To this day you can't eat orange Popsicles? Any other foods that bring back gag re-flexing memories? Hmmmmm.....Yes - chicken cacciatore. My mom made that every other night for about a year. Thank god she moved onto her pizza phase, which lasted a few delicious years. And I don't have any memories attached to it, but I gag if I think about eating oysters, because gross. If you were reincarnated as any ice cream flavor, what would it be? Rocky road, for the metaphor. I'd be the Bruce Springsteen of ice cream. I would wear a red bandana on my ice cream scoop head and really relate to blue collar Americans. How long did it take you and your siblings to polish off those 30 boxes of Popsicles? You can find my live comedy show schedule at www.mariaciampa.com. If you don't understand the internet, don't panic yet. Simply come to ImprovBoston in Cambridge, MA on a Sunday night at 9 pm, and I'll be there telling jokes. Okay, now you can panic. Go learn internet.